 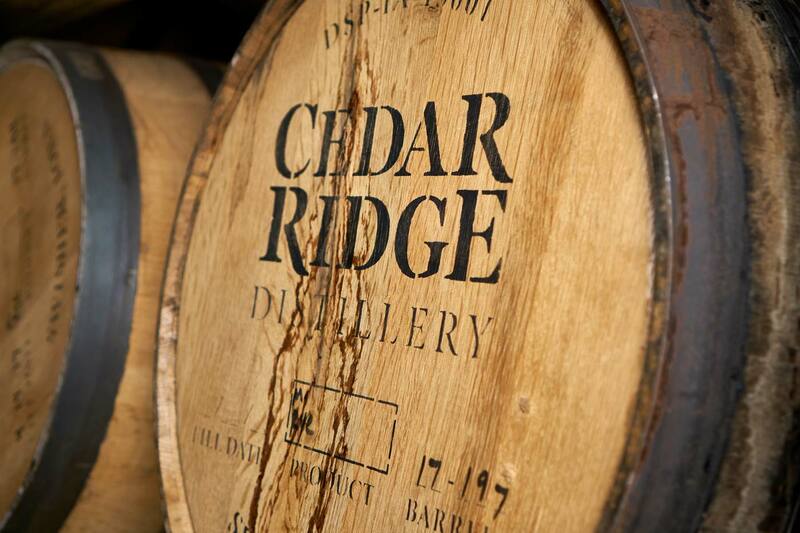 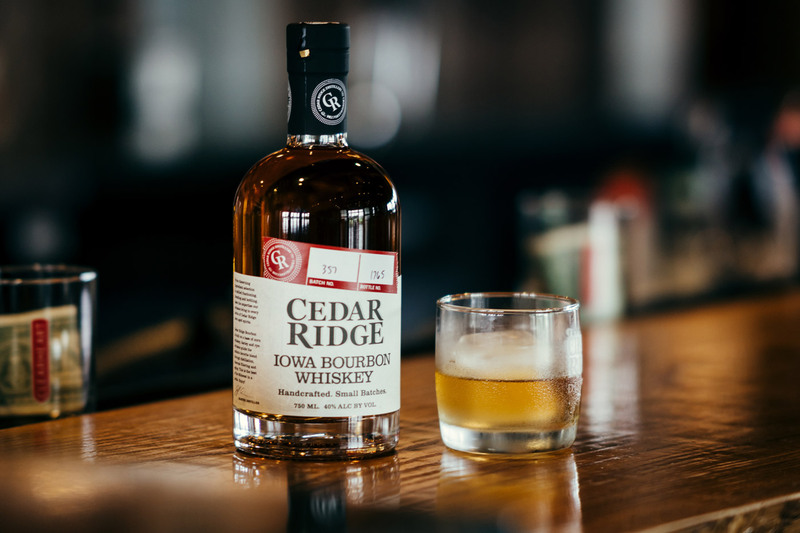 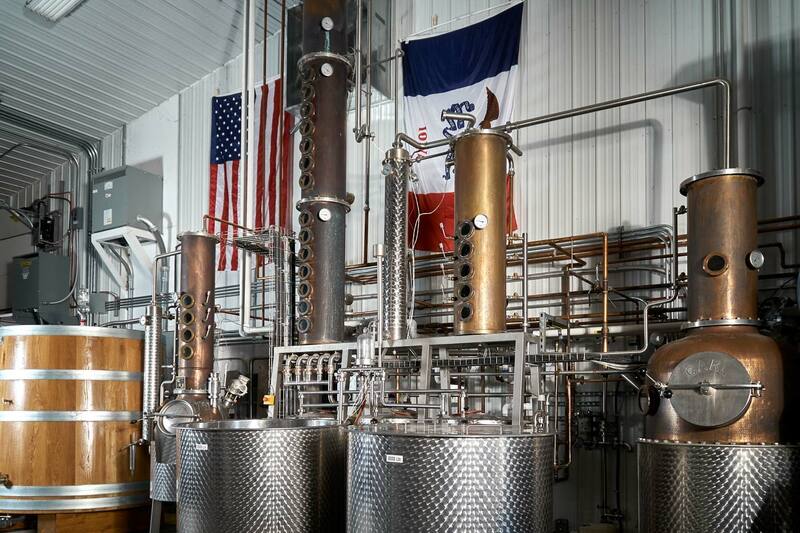 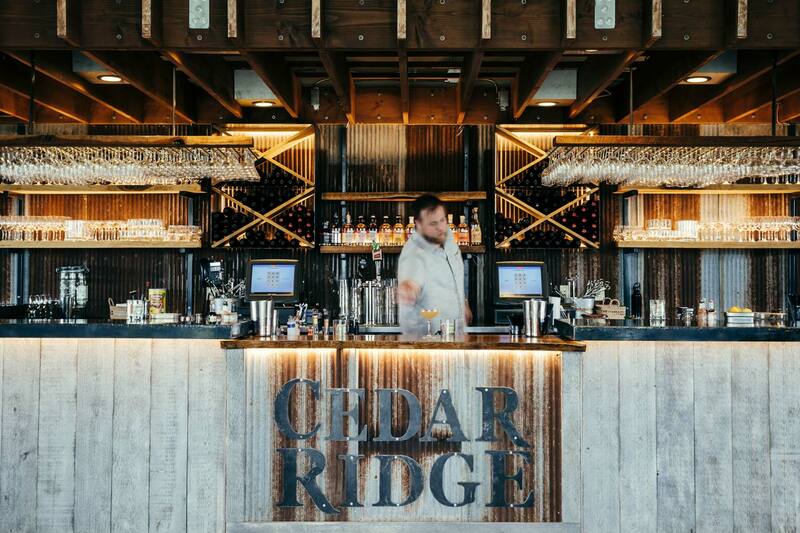 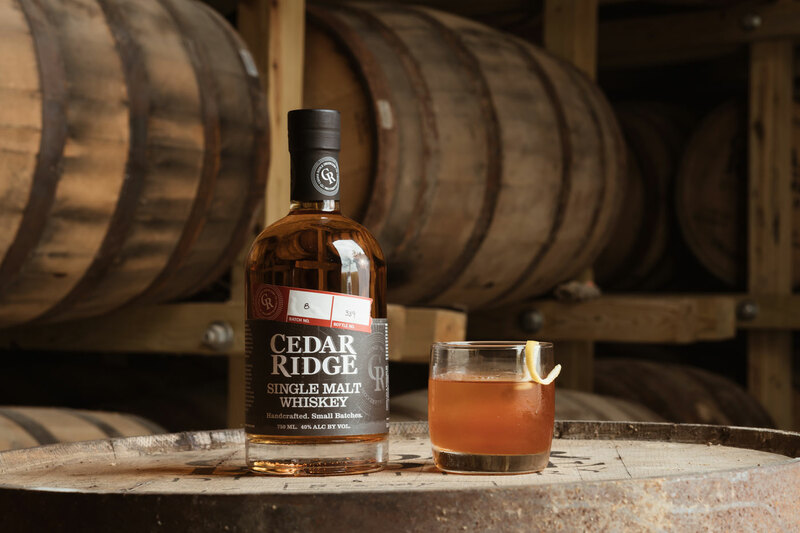 Cedar Ridge brings you Iowa’s first licensed distillery since Prohibition. 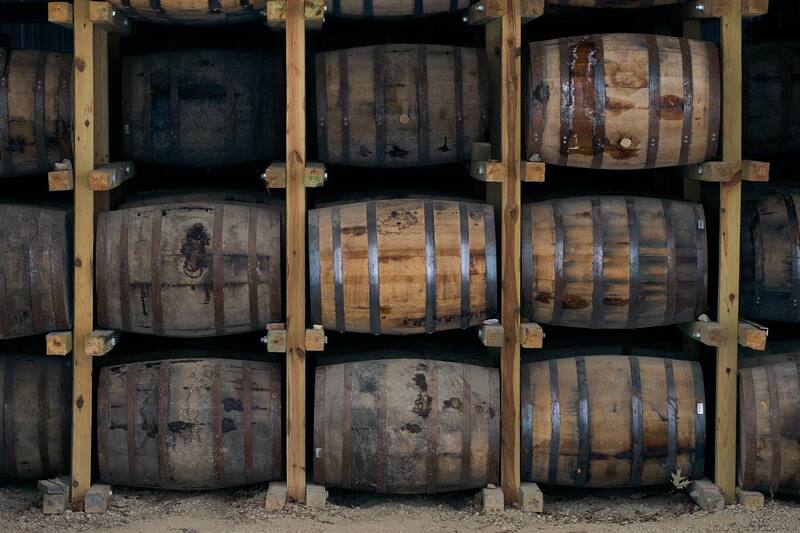 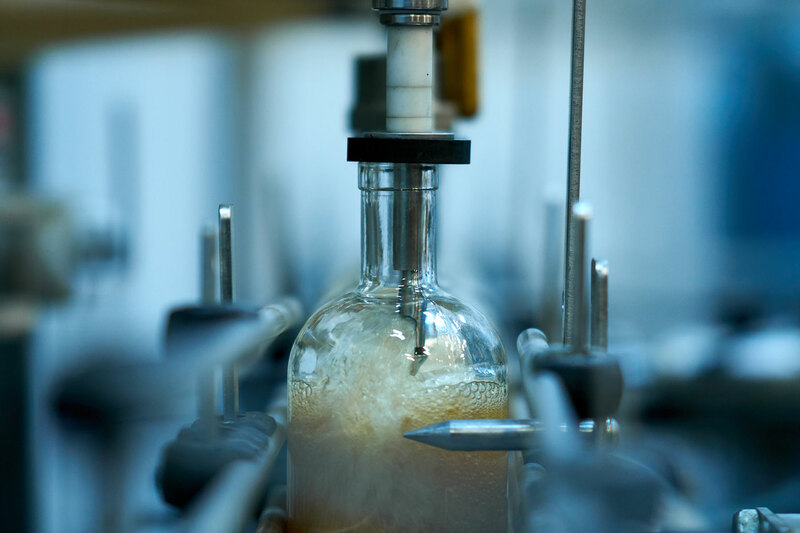 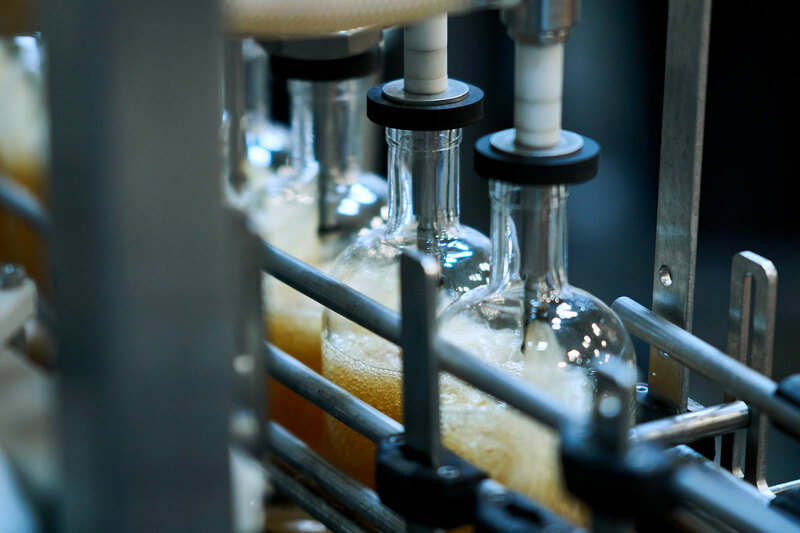 Come see the entire process, from grain to glass, where nature is our ultimate guide. 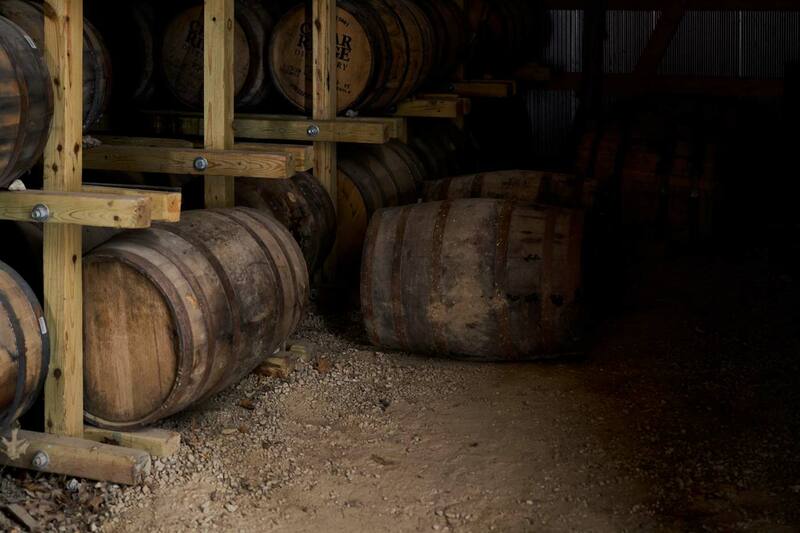 Scheduled facility tours are held Saturdays and Sundays at 1pm and 3pm at no charge. 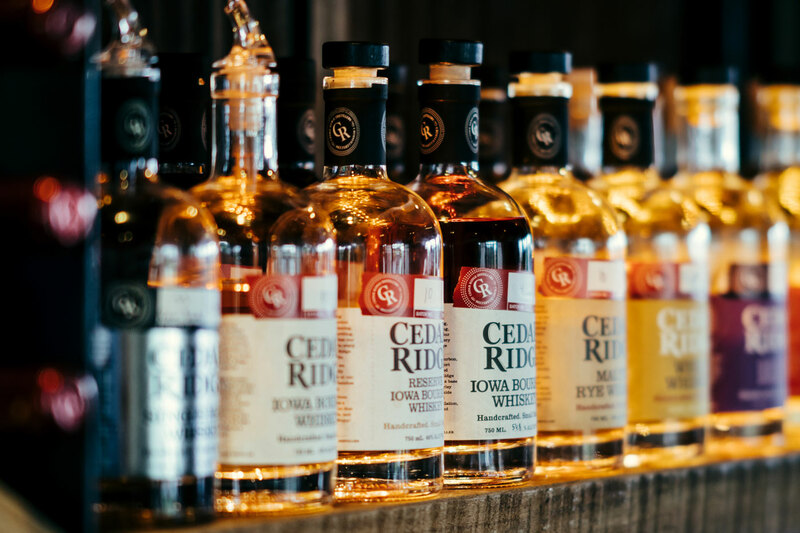 No appointment is needed.